This beautifully renovated home, located on the south side, has a perfect floor plan for easy living and enjoyable entertaining. 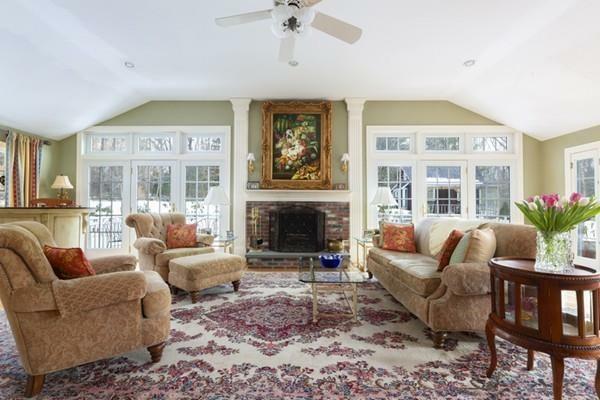 Gracious foyer, formal living and dining rooms, elegant cherry kitchen and a fabulous great room with a unique stone fireplace, oversized windows and doors, allow sun light to flood this space for a warm, inviting ambiance. The private professionally landscaped backyard is complete with patios, decks, stonewalls, walkways and a rustic converted barn or potential pool house. The lower level is ideal for guests, nanny suite, parents, grandparents, or media/exercise/playroom area. The pride of ownership is evident in this renovation with high ceilings, new windows, doors, systems, bathrooms, hardwood floors, lighting, a large garage and amble storage. 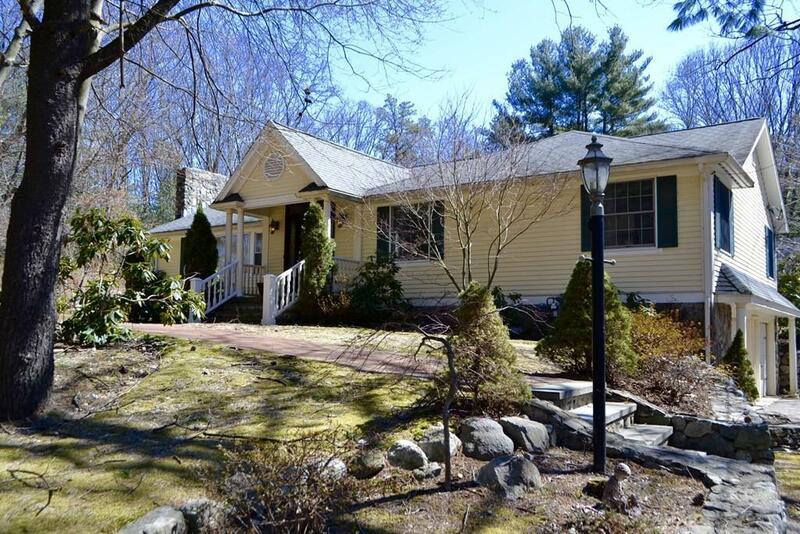 Easy commute to schools, Weston and Wellesley town centers, major highways and commuter rail. Great house for upsizing, downsizing, or effortless one floor living. 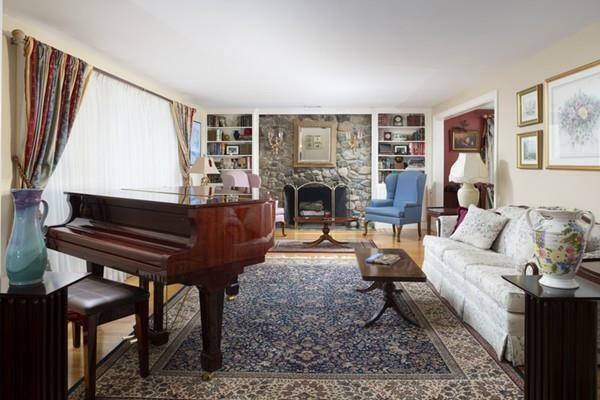 Listing courtesy of Orourke And Johnson Team of Coldwell Banker Residential Brokerage - Weston. Sq Ft Disclosures Includes Finished Lower Level. 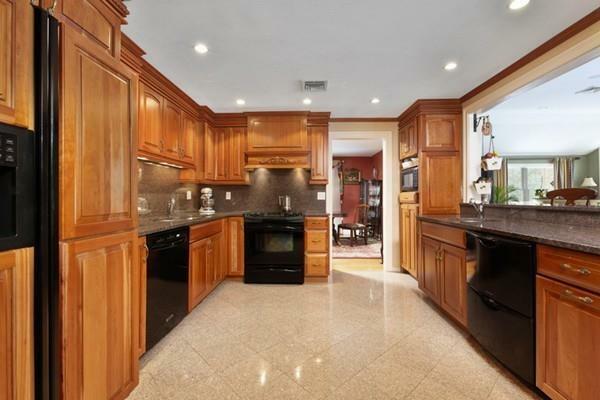 Listing provided courtesy of Orourke And Johnson Team of Coldwell Banker Residential Brokerage - Weston.